Why everyone should know about domestic abuse! 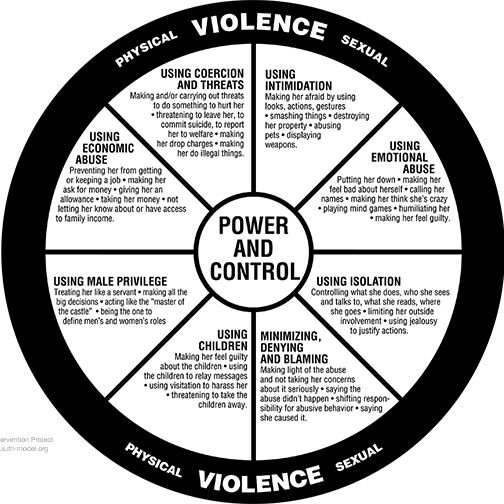 I want every young adult male/female to know what is domestic violence, not because we are anticipating it but just because it happens around us and we better be prepared to identify it when it happens. The statistics are alarming. One in 4 women get abused in their lifetime. In our patriarchal society in India many cases never come out. They are muffled by the family, community and so called moral values. It is considered a shame to walk out of a marriage and many women and children are killed in this process. Abuse can happen in many different ways ranging from that loving husband who is the best except when he cannot stand up when his parents abuse his wife to the husband who threatens to kill each time a woman talks. There are also those who are extremely charming and shower you with gifts as long as you listen to the dress code he “suggests” or listen to his advice “don’t talk to that guy my darling..please. I love you and I don’t like him”. And no it does not happen to women who are weak or have no voice but for anyone. We just forget that we don’t deserve to be treated any less than what we deserve. We justify for our scriptures, our community and our family but forget about ourselves in this process. In this video Leslie, a super successful Ivy league school graduate talks about how she was lured and abused. The Department of Justice define domestic violence as a pattern of abusive behavior in any relationship that is used by one partner to gain or maintain power and control over another intimate partner. Domestic violence can be physical, sexual, emotional, economic, or psychological actions or threats of actions that influence another person. This includes any behaviors that intimidate, manipulate, humiliate, isolate, frighten, terrorize, coerce, threaten, blame, hurt, injure, or wound someone. 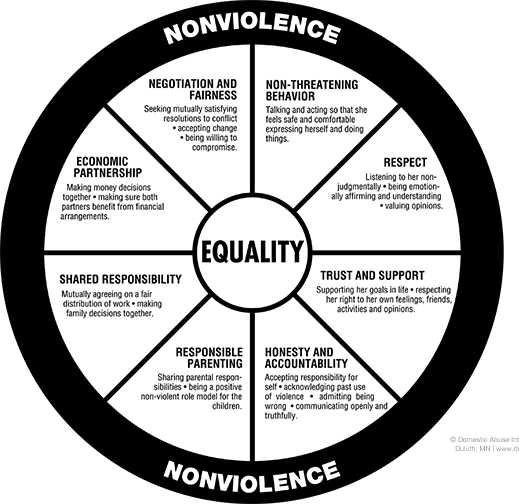 So how does it look when you are in a equal, peaceful relationship? All of us think it will not happen to me or I will never stay in such a relationship. But we never know how we would react if it really happens. So be aware and make your choices as wisely as you can. And remember it is always better to stand up for yourself and be in peace than be miserable just for the family or community. Hope this helps! Please feel free to share your thoughts and any resources that might be helpful.